As one who is benefiting from retirement, may I pass my best wishes on to Kevin Phillips on his decision to hang up his boots on Saturday, [or get some passing shelf-stacker to do it for him after Leicester’s game at home to Doncaster; ie not Yeovil. See Matt’s correction in Comments – ed]. I know he is taking up a position as a coach at whatever their ground is called this week, which could be interesting for those being coached. Imagine a callow youth in the City Academy going to the Great Man for advice. 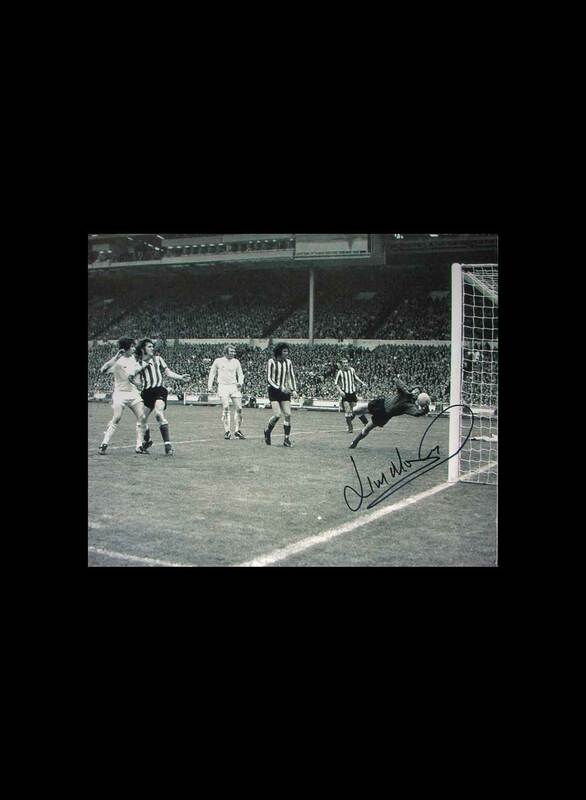 He was, without exception, the deadliest striker I have seen in 50 years of watching Sunderland. He had the knack of being the right man in the right place at the right time and I have rarely seen a player who was so programmed to score. His partnership with Niall Quinn will be spoken of in hushed tones by old men nursing pints in the dark corners of Wetherspoons throughout Wearside and County Durham for many years. 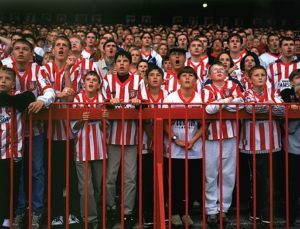 When Brian Clough and Pop Robson are figures on flickering black and white film, the exploits of Super Kev will be constantly shown on YouTube by Sunderland fans still looking for that elusive glory that seems to be never quite within reach. The story is that Peter Reid wanted David Connolly and had watched the Irishman on a number of occasions. When the Irishman skipped off to Feyenoord, Reid and the then Watford manager Glenn Roeder, struck a deal for Phillips and the rest, as they say, is history. I missed much of his first season as I was sulking after the Wimbledon relegation. My first glimpse of him was in a dull goalless draw with Swindon Town where he was busy but not productive. The first goal I saw him score was on Boxing Day when he gave us the lead against Bradford City and could have had a hat trick had it not been for an inspired performance by the Bantam’s keeper, Gary Walsh. That game was also the only one my Greek sister-in-law has attended. She enjoyed it despite a strange man hitting her on the head when Kev scored. I realised how good he was in the March when he grabbed an equaliser against a good Ipswich Town side who were inspired by Kieron Dyer. 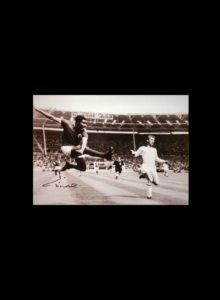 It wasn’t a spectacular goal but it was the type that Clough and Robson would have scored; no higher praise could be given. And then, as I returned to the fold, there was a catalogue of stunning goals: the one he got at Loftus Road after three months out; the four at Bury as we clinched promotion and a beautiful curver at Oakwell as the Championship was won. Could he cut the mustard in the Premier League? Is the Pope a Catholic? Do bears defecate in the woods? 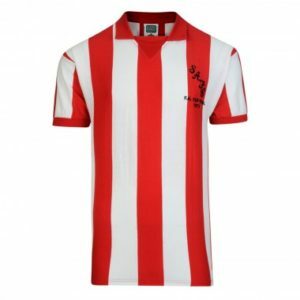 Two against Watford in the first home game got him going and then he and Quinn terrorised defenders as he rattled in another 28 to become the first Sunderland player to win the European Golden Boot and become the first Sunderland man to score over 30 goals in the top division since Raich Carter and Bobby Gurney had done so in 1936. Maybe Connor Wickham next season? There were two highlights that season. First of all, he grabbed the winner at the soon to be Sports Direct Arena, on a night which saw the demise of Ruud Gullit and the arrival of Kev as a real, genuine Sunderland legend. Tommy Wright blocked his initial shot but he managed to keep his feet on the treacherously wet surface to swivel round and put it into the net. 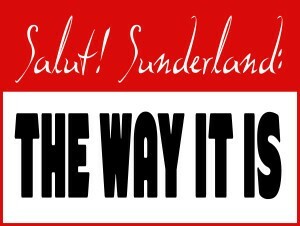 He became a genuine Sunderland legend that day. He reinforced his status with that glorious goal against Chelsea, a stunning shot from 20 yards that flew past Ed de Goey and with the two that he scored in the return game against Newcastle. The noise after he thumped home the equaliser was deafening. Others for the scrapbook are hat tricks at Valley Parade and Pride Park and a pair at The Hawthorns that gave us hope after Reid’s departure and the arrival of Howard Wilkinson. We went down with 19 points. He seemed to lose heart when Reidy left and his final season was disappointing. He moved on to Southampton, played for all three of the Birmingham clubs and then scored vital goals for Blackpool, Palace and Leicester. He has been a very hard act to follow. No Sunderland player has ever caught the eye as much as he did in the Premier League period. We have had to suffer the likes of Flo, Gray, O’Donovan, Prica, Healy, Chopra, Graham, and Altidore, with only Bent, Fletcher and Gyan offering fleeting glimpses of a regular goalscorer – and none of them a patch on Phillips. The eight England caps that he was grudgingly awarded by Keegan and Eriksson say more about their inability to nurture a winner than it does about Kevin’s undoubted abilities. I can’t think of any Sunderland fan who would wish Kev anything but the best. I met him once when he came to Ferryhill School with Alan Johnston to present some awards. He had more hair then and was a local hero rather than the national treasure he is in danger of becoming. The Doncaster keeper had better be on his best form on Saturday. 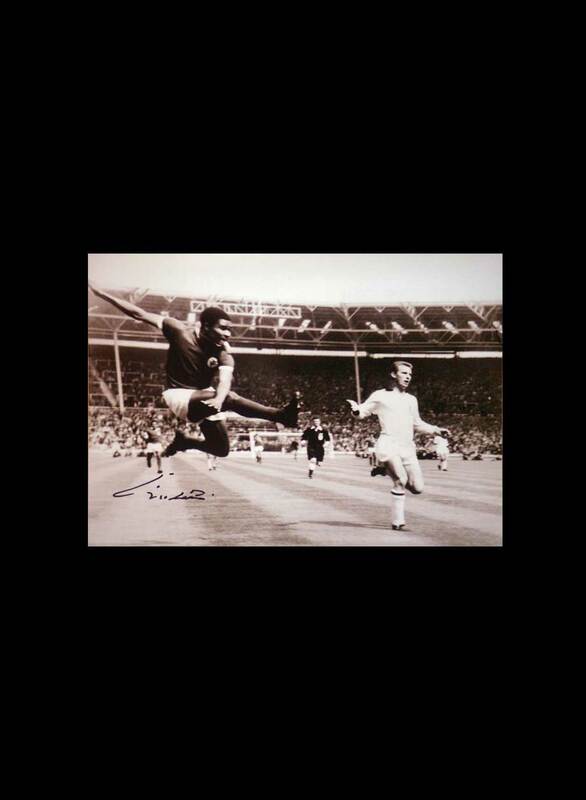 Phillips at his best was a joy to watch, the sharp goal-poacher’s instinct enhanced by outstanding vision and impressive athleticism to compensate for his lack of height. Fancy leaving a comment? Not sure what you have to say fits this post? 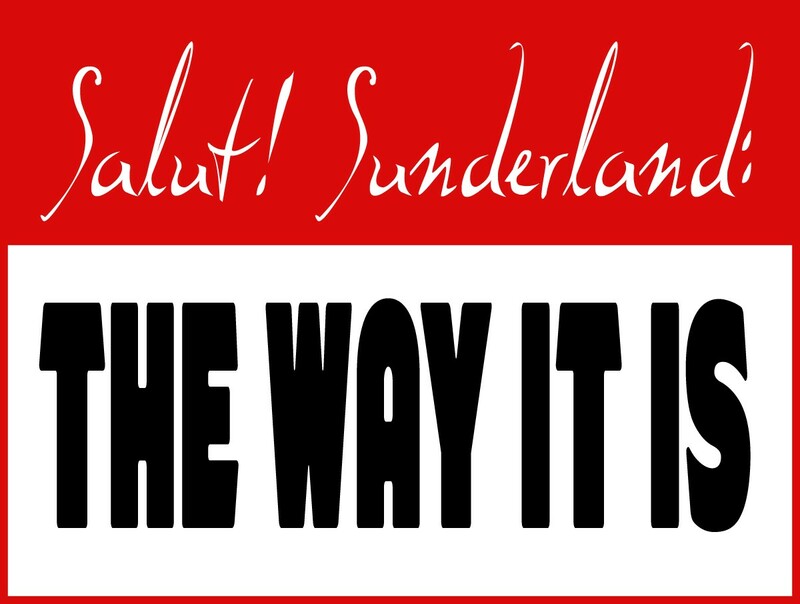 Go to the made-for-purpose feature – http://salutsunderland.com/2013/07/salut-sunderland-the-way-it-is/ – and say it there. If they still had their sloping pitch and he hit it hard enough in Leicester? Peter – are you trying to wind up the Baggies’s fans by referring to them as Birmingham’s third club? 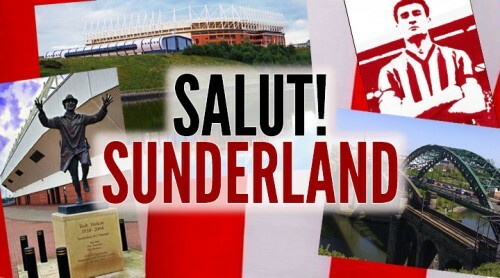 They’ll get their own back by calling you a Geordie ye knaa! Phillips simply was fantastic for us. Probably THE shining light of our greatest modern day era ( sorry Niall,he got the headlines at the time, you were just as vital but in a different role). We seemed genuine contenders for a while and the Phillips , Quinn partnership was pivitiol to all of it. 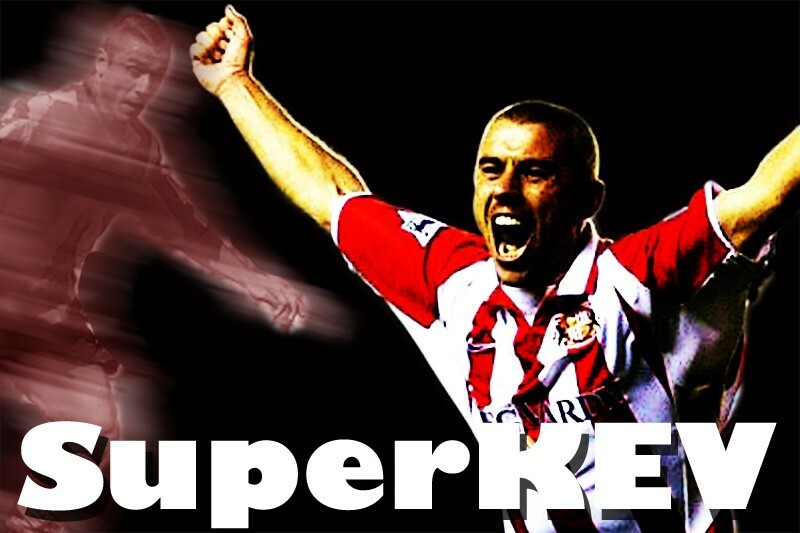 Super Kev came along just at the right time, to shut the mags up and give us our own goal scoring hero who went one better than She ra ( who i feel also influenced hes scandalous freezing out of the England set up)and won the Golden boot.My favourite goal, the screamer against Chelski , but they were all great and I can pay no bigger complement than a large amount of Sunderland fans would still have have him back in the squad to this day. What I would give to have SuperKev, Niall and Michael Bridges in our team again, the 3 most intelligent and gifted strikers I’ve seen in a Sunderland shirt.